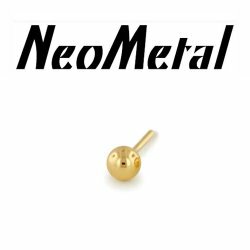 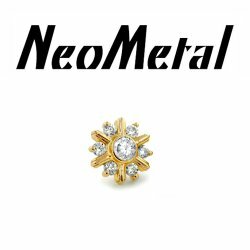 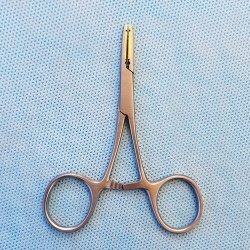 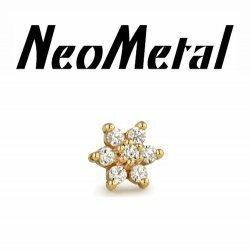 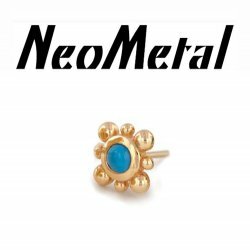 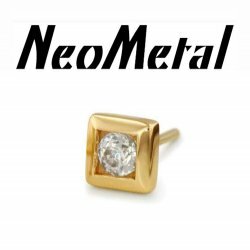 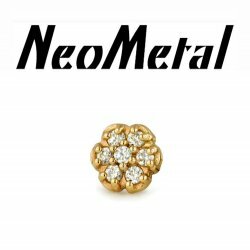 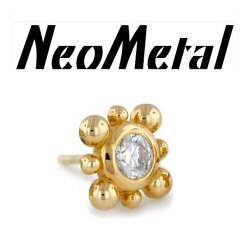 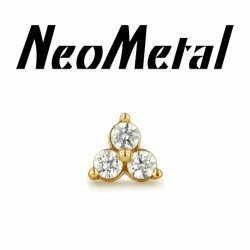 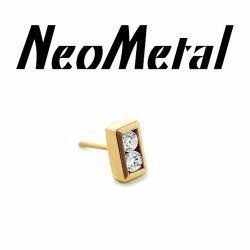 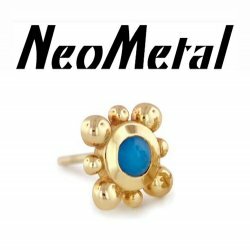 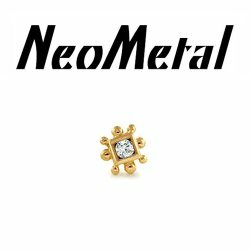 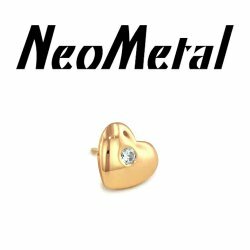 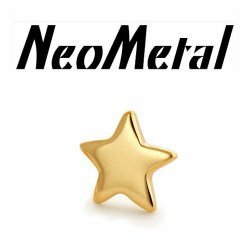 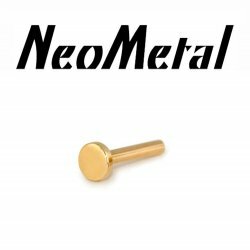 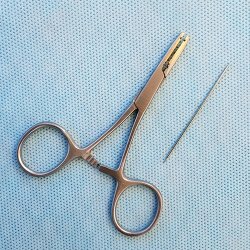 NeoMetal Gold threadless ends. 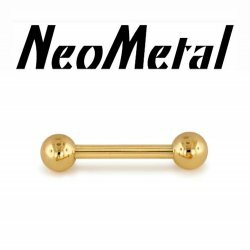 "Press-fit" gold barbells. 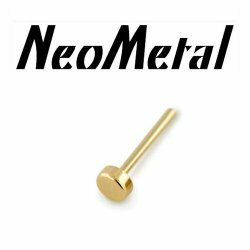 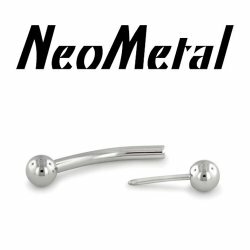 NeoMetal threadles labret posts and gem ends. 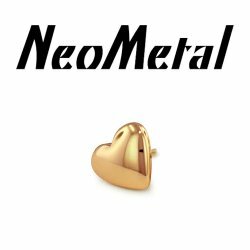 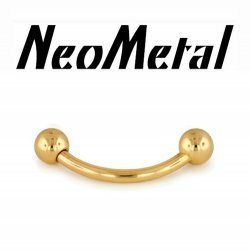 18 Gauge 18g NeoMetal Threadless 14kt Gold Maya Faceted Gem End "Press-fit"
18 gauge 18g NeoMetal Threadless Quado Gem End 14kt 14 karat Gold "Press-fit"
18 Gauge 18g NeoMetal Threadless 2 Gem Bar End 14kt 14 Karat Gold "Press-fit"